can have in a Twinkle Star dance class. Take a class on us with no obligation to enroll. learn and grow by taking these joyful and nurturing classes. You want to know if dance is right for your child. Does the studio have the experience, know how and passion to give your child a great time in dance? Taking a class is the best way to find out. Your child will have a full class with one of our professional, dedicated staff. You'll be able to observe our proven program in action. 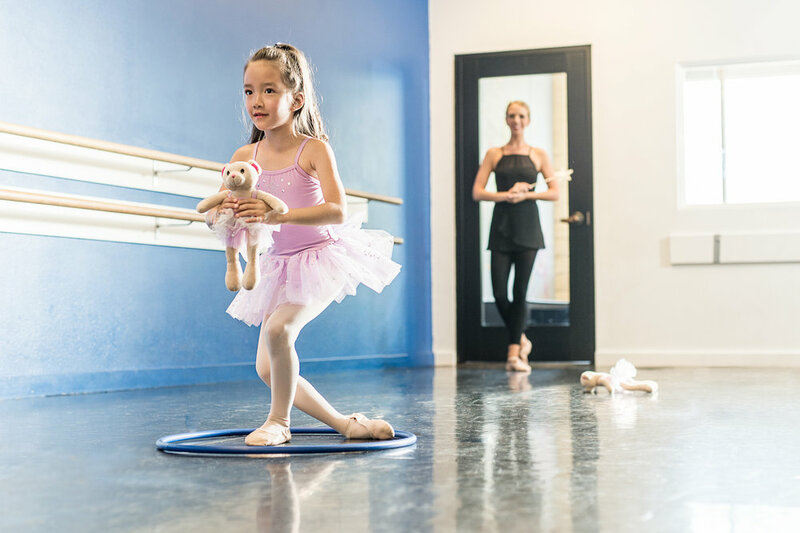 Learn about the benefits dance can give your child. See how our teaches use your child's imagination and creativity to teach basic steps. The laughter you hear will come from your child's natural joy of movement. They will run out of class excited to show you what they learned and the sticker they got for doing class. Then your smiles and hugs will let them know just how good it feels to do a good job. Your child will never have a more delightful or unforgettable time learning. And you will have confidence that your child is growing with us step by step. Our program is carefully designed using a proven system. You can trust your child is getting the highest quality instruction. Our inspiring and professional teachers are well trained. They will not only teach your child basic steps. They will teach the joy of music, movement, self expression, creativity and learning. You'll know they will always hear positive and nurturing words. 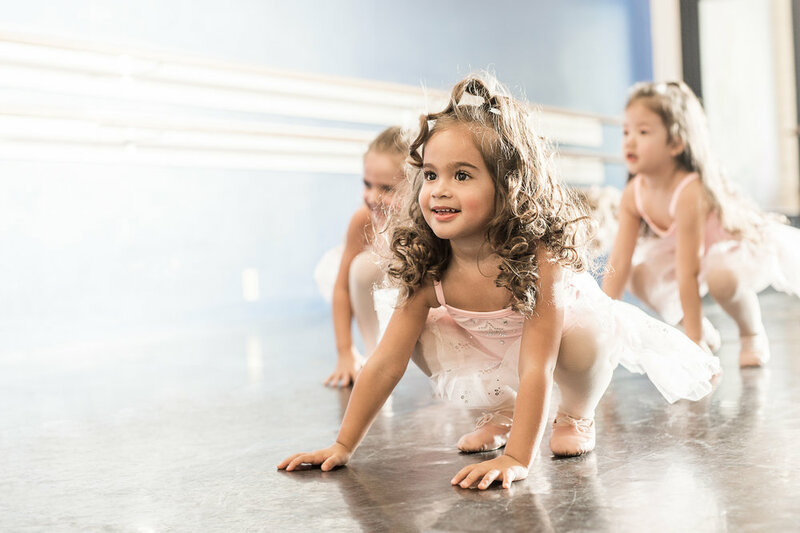 You'll feel confident that your child is getting the most out of dance. Your child will be part of a studio whose mission, passion and focus is their growth. Their well being is the studio's number one priority. You can rest assured your child is in good hands. They are sure to develop mental and physical skills that will help them in school while they have fun in dance. I have never had my 4 year old daughter be so excited about anything like this. Every night she asks me when will it be Saturday morning. Our customer service uses the most current innovations. So we will be responsive to your needs. In our office, organization, transparency and efficiency are important to us. So you will have a hassle free experience. As a service oriented business we want you to sit back and enjoy having your child in class with no worries. 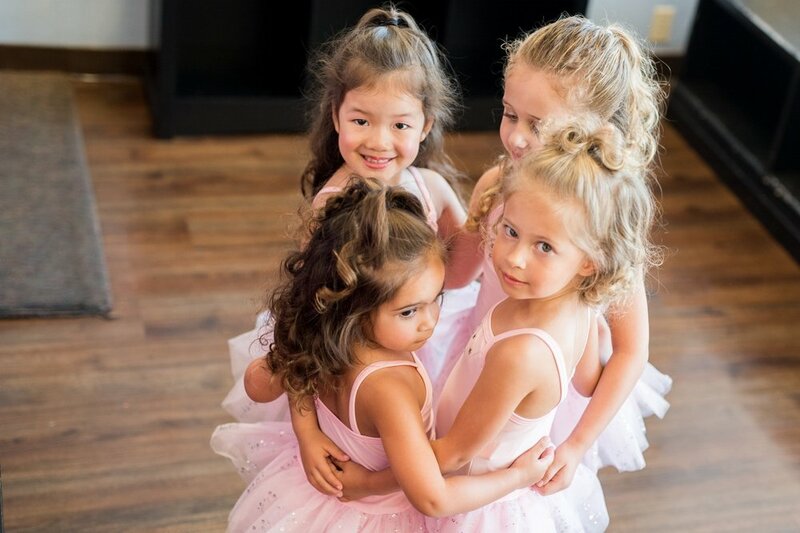 There is a community at our studio of friendly and supportive dance families. Yes, our customers are family to us. We want you to feel at home at our studio. It will be a pleasure to bring your child to class. I didn’t know what to expect but I was really pleased with our free trial class. The studio director answered all my questions. The teacher was warm and friendly. The other parents were so nice and easy to talk to . When my 3 year old ran out of class so happy and excited, showing me how she learned to point her toes, I was sold. Thousands of feet have danced through our programs. Find out how we have been making dance dreams come true for 17 years. Brand new to dance? Our Artistic Director, Leslie Dee, is always glad speak to you about your child. She will personally guide you every step of the way to get your child into the best class for them. We had tried other studios but my child never seemed to learn anything. She’s only 5 but she really wants to dance. This is the first studio where I feel my little ballerina is really learning and growing. She loves watching the older advance dancers through the windows. She tells me every time she wants to do that. She always tries to do some of the moves she sees in the middle of the waiting room. The director of the studio smiles and encourages her to keep working on her steps. Find out why Art of the Dance is a place to learn and a place to dream. Take a class on us in the next 7 days. If you enroll we'll give you a leotard with an attached skirt to wear in class.